Ah, summertime in the outdoors. Long, warm days, clear starry nights … and mosquitoes. How to prevent mosquitoes is an oft-debated topic in the summer months, and everybody is looking for the best bug repellent out there. For those of you looking for a DEET free bug repellent, we really like the All Terrain Herbal line of natural bug repellent available in a bug repellent spray, lotion, and a kids mosquito stopper. 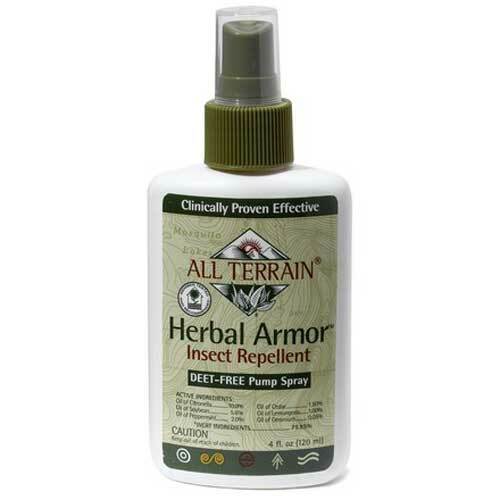 All Terrain natural bug repellent uses a unique formula that contains five natural essential oils recognized by the EPA as repellents, clinically proven to be 100 percent effective for more than two hours, 95.8 percent effective for three hours and 77.1 percent effective at four hours! But it comes down to more than just bug repellent spray: picking when and where you go outside and how you dress can make a big difference too. 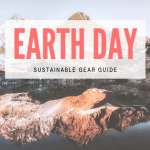 Pick a light colored, long-sleeve backpacking shirt like the Mountain Hardwear Canyon long sleeve that covers more skin without making you hot on your hike. And if you don’t want to put bug spray or lotion on your face and neck, a mosquito head net is a great alternative, particularly when hanging around camp in the evening or morning, when some mosquitoes are most active. 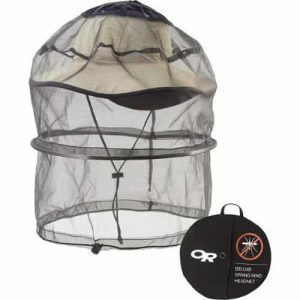 Outdoor Research has great head net hats like the Outdoor Research Bug Bucket and the Bug Net Cap, integrating a bug headnet into a bucket-style hat or baseball cap so you’re always ready for biting bugs. 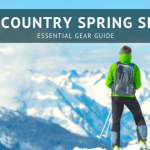 We also like the Outdoor Research Sentinel Handkerchief, a bandanna made of mosquito repellent fabric you can wear dozens of ways to protect your head or neck while you’re on the trail. 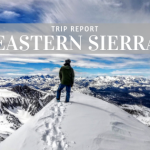 Aim for ridges and peaks where a breeze will keep the bugs at bay, and figure out when your local mosquitoes are most active, so you can spend that time in less infested areas or in your tent, rather than hiking or cooking at their peak. Skip scented deodorants, lotions or soaps, and take a dip in a lake or stream to wash off the sweat at the end of the day to give the mosquitoes less to hone in on. Combining these tips, natural bug repellents, the right clothes and a mosquito headnet, you can prevent mosquitoes this summer – or at least keep their annoying bites to a minimum. But most of all, don’t let biting bugs discourage you from going out and enjoying the outdoors!